I have a sole proprietorship registered and I would like to add a partner now to my business how can I do that? 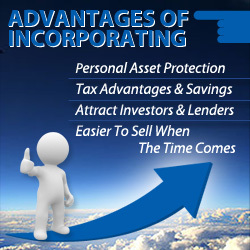 As a sole proprietorship you would not be able to add any one to your registration. You will need to do a new registration as a partnership. Once that is done you would need to do a cancellation on your sole proprietorship.